Blackberry and Foxconn have entered a partnership for the next five years, under which the Taiwanese company will manufacture Blackberry handsets in their facilities in Indonesia and Mexico. If you can’t recall, Blackberry is working on an entry-level handset known as Blackberry Jakarta. 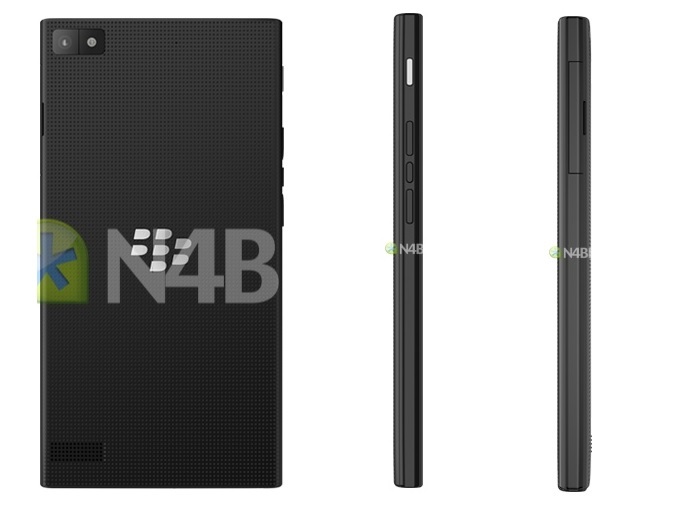 Recently, a press render of the alleged handset has surfaced, thanks to the folks at N4BB, and seriously, it looks pretty good. Surprisingly, the device looks very good, especially when you take into account the rumored price tag it will launch will — it’s just $150. The device will launch as Z3, and will see the daylight at the Mobile World Congress later this month in Barcelona. 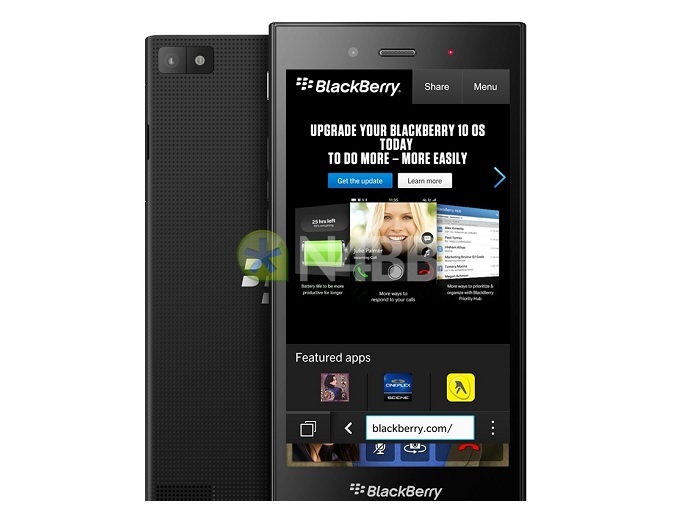 The alleged Blackberry Jakarta aka Z3 will not hit every country, but only the emerging markets worldwide. As far as the specifications are concerned, the handset will come with entry-level specifications including a 5-inch display with a resolution of 540 x 960 pixels, a 1.2GHz dual-core processor, 8GB storage, 1.5GB of RAM, 2,650 mAh battery, a 5MP camera for photos and videos, 1.1 megapixel front-facing camera and runs Blackberry OS 10 as its operating system pre-installed out of the box. This handset is not expected to hit US, but rumors suggest Blackberry is working on a high-end phone with a 64-bit octa-core processor that could be the game changer for the company in big markets. For Blackberry Jakarta, if the device in the renders are real, along with its $150 price tag, it could turn out to be popular in emerging markets as well. What do you people think?